Inner Mind Entertainment (I M E) front line singer is here with another massive track featuring the two rap artist from I M E (Dbcee and Kelt Dee). 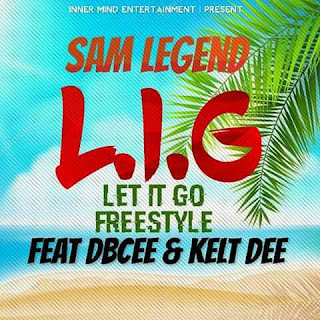 There has been no response to "Music: Sam Legend - Let It Go feat. Dbcee x Kelt Dee"